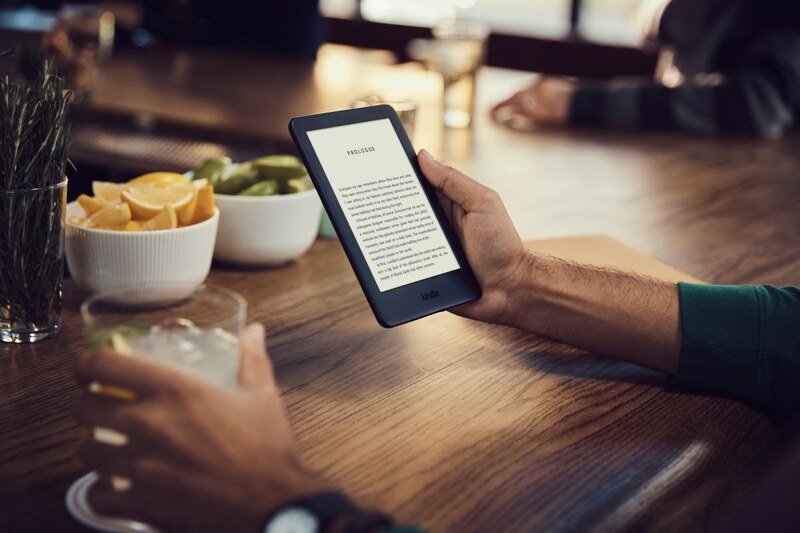 There&apos;s no arguing that the entry-level Kindle is a solid e-reader as it has everything you need to enjoy a good book in a lightweight and affordable package. 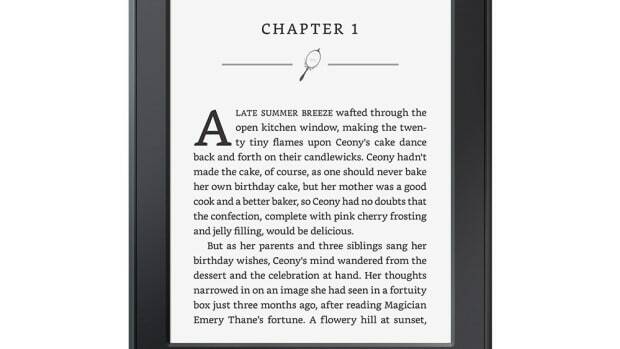 The only thing that has been missing is a light. 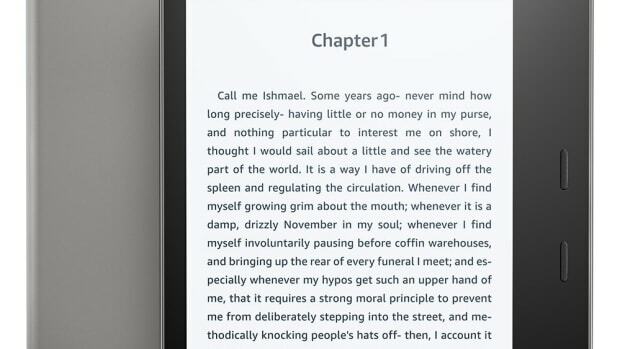 The standard Kindle is finally getting an adjustable front-light today so you can read comfortably all-day long, indoor or outdoor no matter where you are. The rest of the specs remain intact with its more than adequate 4GB of storage, weeks of battery life, and the sharp glare-free display. 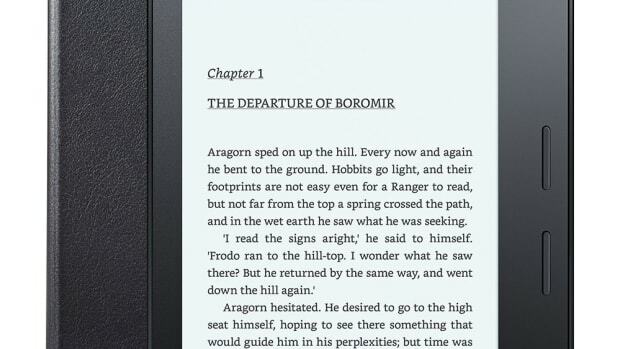 The best e-reader on the market is now available for one hell of a deal.